Ladies, where do you learn how to lift? Who teaches you? Who answers your questions? Where do you begin? If you belong to a big box gym then it is tough to find someone to give you answers to help you start training right. Unless you are willing to shell out the money for a personal training session. I always believed that everyone has a right to learn how to train properly and take care of themselves. So much of it should be basic information taught in school. We always have women that come in and have a lot of questions about where to start. Our gym is out here to change that. At Legacy Strength we want to help build a better and stronger and fitter version of yourself. We want to do this by giving you all the tools, tips and techniques you need to be successful. We want to teach you how to lift. We want to help you change your bodies. If you want to learn, then our next workshop is for you. This one day workshop will cover all that and more. This is a one day, paid, four hour exclusive workshop. We will cover all the details on how to train yourself on how to get the best results. 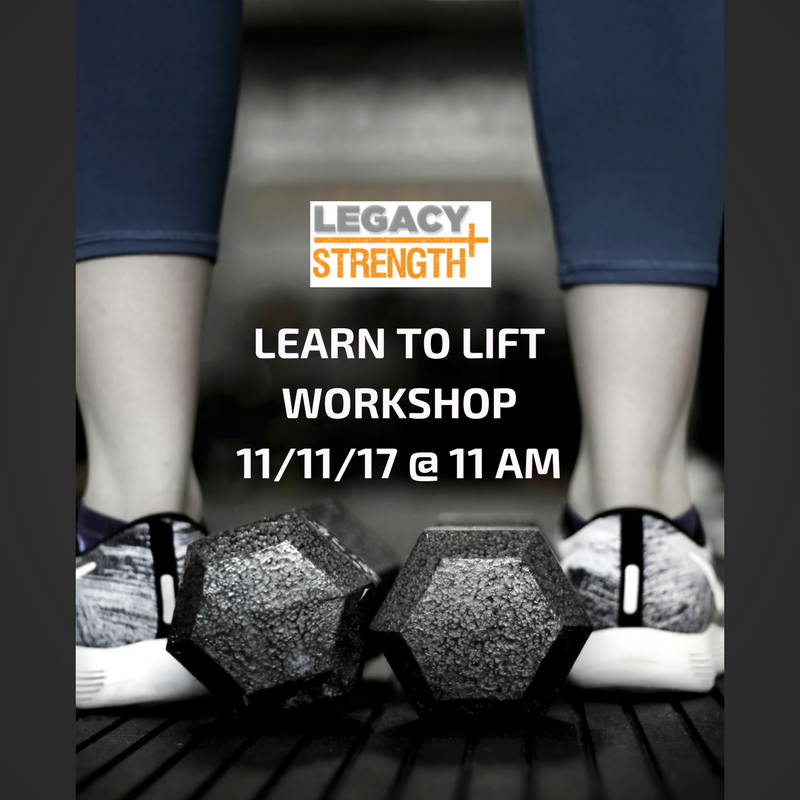 This is open to non-members and people who want to train on their own/get better at their lifts. -3 hours on training — Covering the basic exercises you need to know to get the best results. -1 hour on nutrition – What you need to know to lose fat. -4 week program – So you can train yourself and BE SUCCESSFUL! 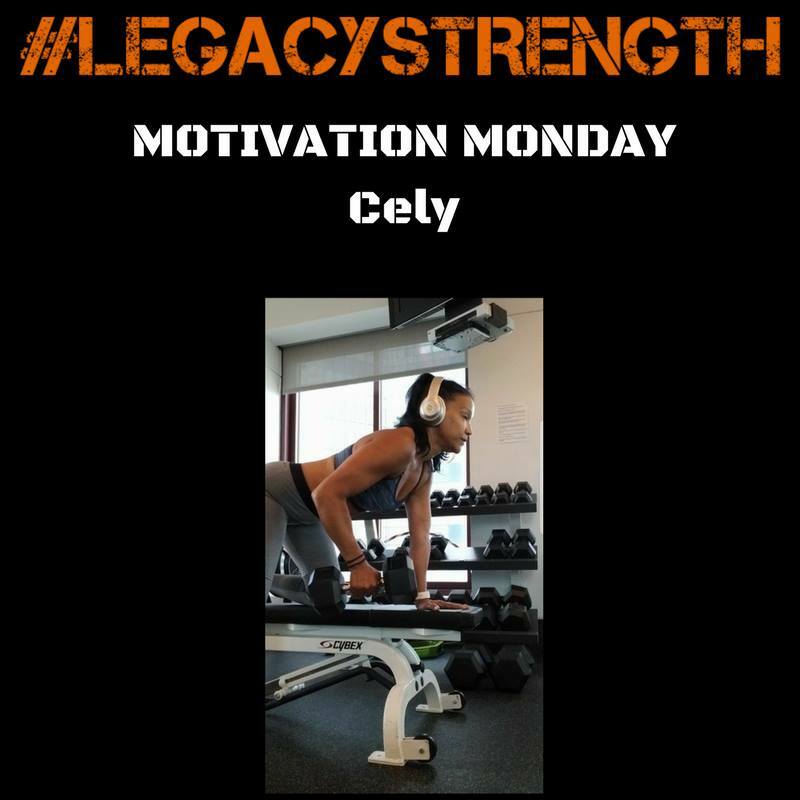 When I first started Legacy, I wanted a place that would give you all the tools, tips, and tricks you need to be successful and reach your goals. If you train by yourself and are ready to learn how to change up your routine, then this is for you. Everyone knows of a close friend or family member who seems to collect empty water bottles in his or her car. But while it may look funny, they are most likely reaping all the benefits of being hydrated! Water is essential for the human body to function. The body does not store water so it must have fresh supplies, as water forms the basis of our blood, urine, sweat and digestive fluids. It is recommended that men and women drink at least 8-10 cups of water a day to keep properly hydrated. 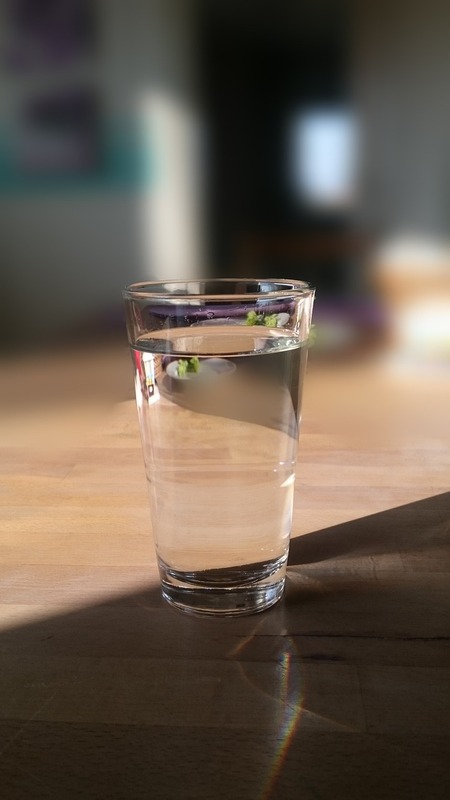 Eating high-water content foods such as fruit and vegetables can help aid in hydration for those who have a hard time drinking so much liquid. In addition, you can find many different low calorie fruit flavor packets to enhance the flavor of water. Keep drinking water regularly and enjoy the benefits of soft skin, more energy and weight loss! 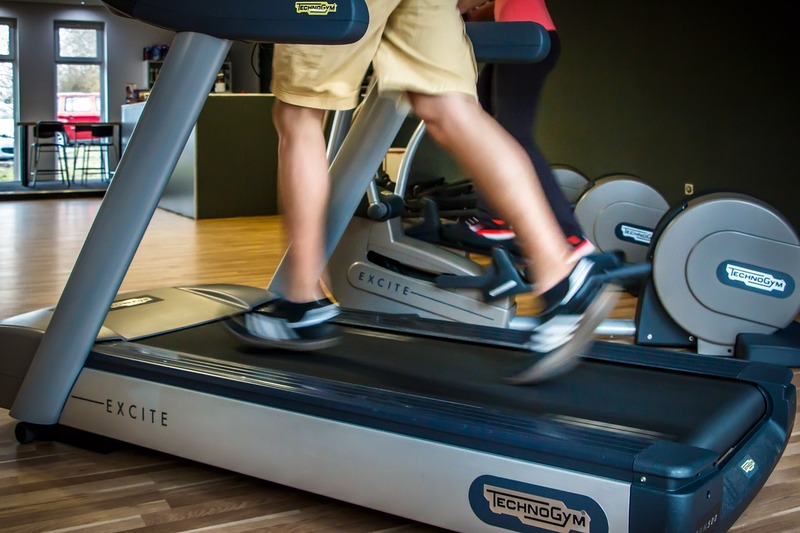 Tired of seemingly endless treadmill runs? Try a High Intensity Interval Training (HIIT) workout! In HIIT, you take advantage of brief bouts of very intense exercise (e.g., 20 second sprint), and then work at a lower intensity (e.g., walk for 1-2 minutes) to allow recovery. HIIT not only improves body composition, but according to a Harvard Alumni Study of 17,000 participants, it may even extend your life. To implement this training, pick one or two exercises of your choice (running, cycling, rowing, jump roping, swimming) and begin with a 3-5 minute warm-up. Next, work at a high intensity (sprint) for 15-60 seconds, followed by low intensity recovery (walk, slow jog) for 1-2 minutes. Repeat this bout 3-10 times, and end with a 3-5 minute walk/stretch cool-down period.